I want to sell my Lytro lightfield camera. 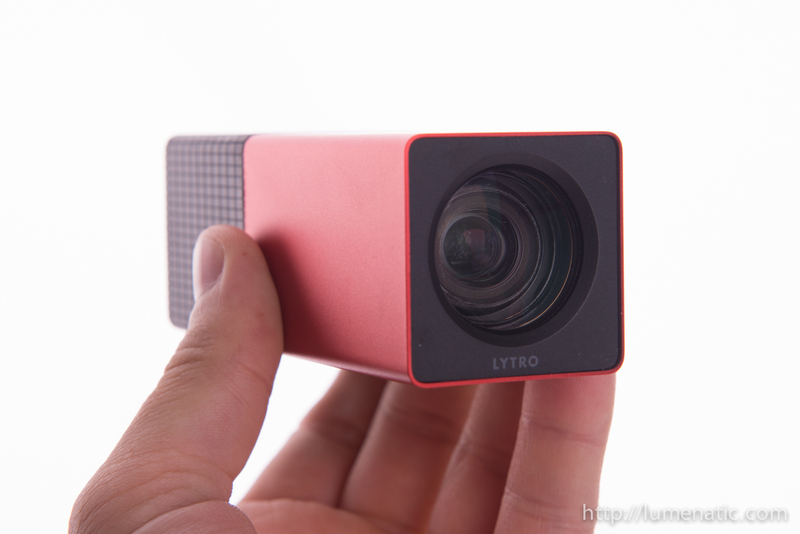 The Lytro camera gives you the possibility to refocus the images after they have been taken. The technology behind that is quite sophisticated and if you are interested further consult the Lytro webpage. 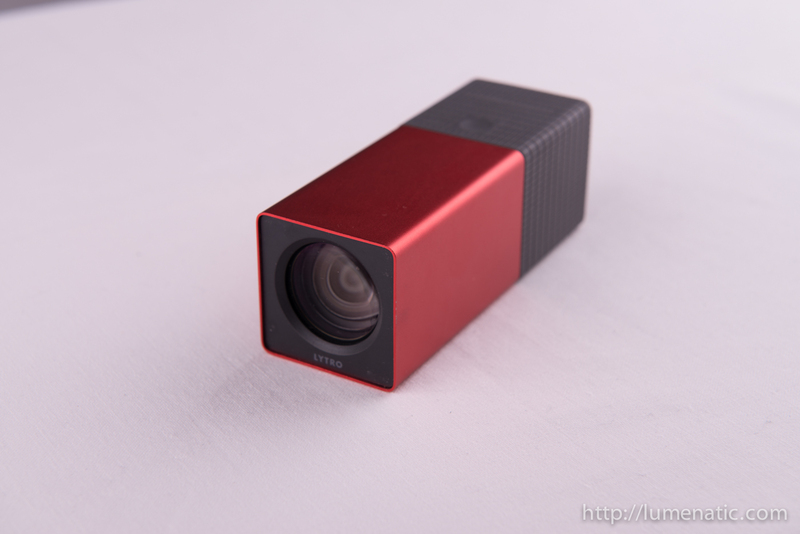 The Lytro has a very unusual camera design and looks a little like a flashlight. On the back of the camera a small touch sensitive screen is used to compose and view your images. 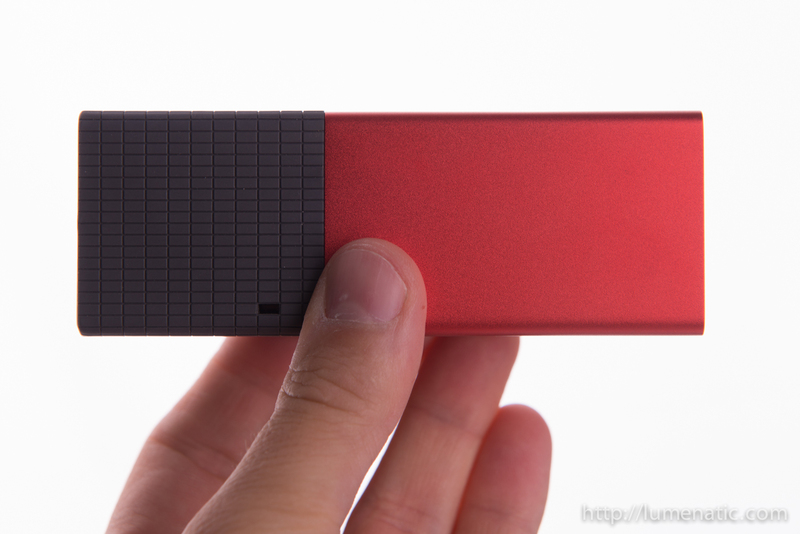 The 16 GB model is the biggest of the Lytro series. Up to the current day the camera is only available in the US, Australia and parts of Asia. The camera is in excellent condition and comes with the original packing and all accessories (micro USB cable, lens cloth, wrist strap). The camera is around 9 months old and has made only about 500 images. I am selling it because, spoken plainly, I have too many cameras. When I go out shooting I have my DSLR and an iPhone, sometimes even my Samsung NX1000. Of course the Lytro is a completely different kind of camera with its power to refocus images after they have been taken, but it is just one camera too much and I did not find into the concept so well. The US price for the 16 GB model is 499 USD, with taxes I paid something over 400 Euros. Remember – it is not possible to purchase this camera in Europe at the moment ! The camera will be mailed after the payment has been received.